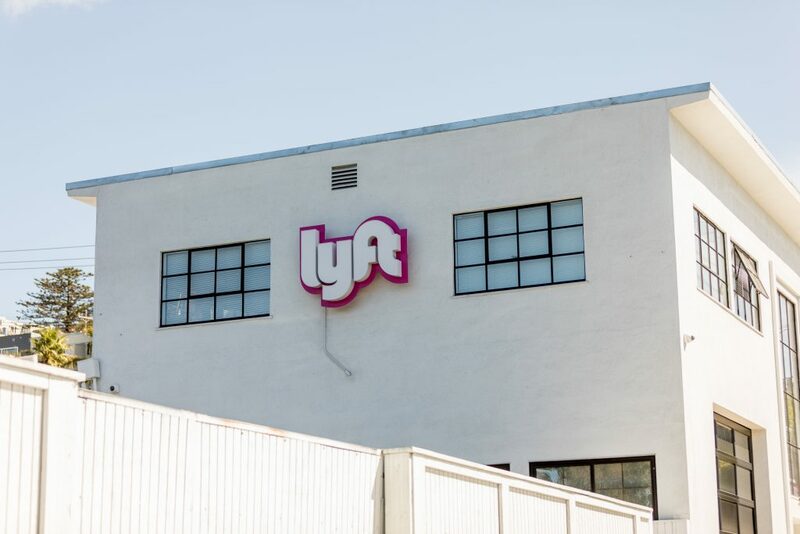 The South Florida lawsuit seeks to hold the ride-hailing company liable for a crash that allegedly occurred because a Lyft driver was looking at the Lyft app. A South Florida lawsuit has accused ride-sharing company Lyft Inc. of operating an “unreasonably dangerous” app that puts the public at risk. While the U.S. regulates health care data closely, the broader guidelines for personal data are almost nonexistent, a panel said. the perspective of inside counsel and more.